Make a gift by phone by calling us at (781) 301-7301. Please download and complete our Membership and Gifts Form. 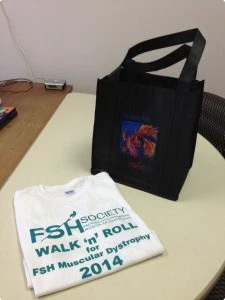 Join our recurring monthly giving program and become an ongoing partner in our efforts to find a cure a cure for FSHD.